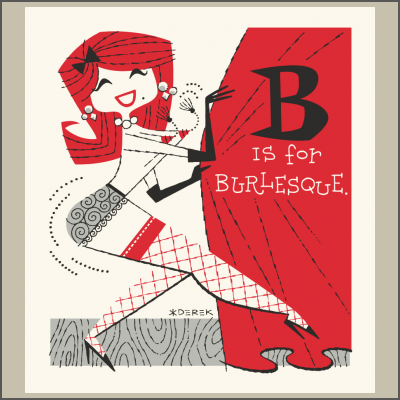 Make no mistake my friends, B is for Burlesque! Created by our own Derek Yaniger, this collectable silk screened mini serigraph is printed on heavyweight archival paper. 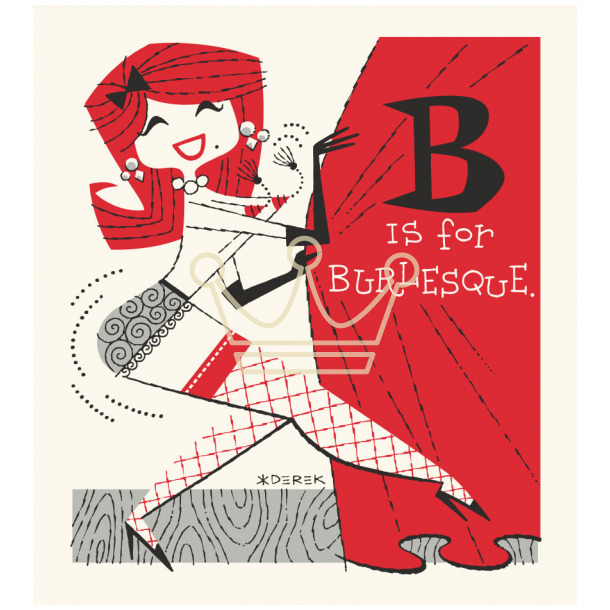 Measuring 12" x 12", all are signed and numbered by the artist in a limited edition of 100.